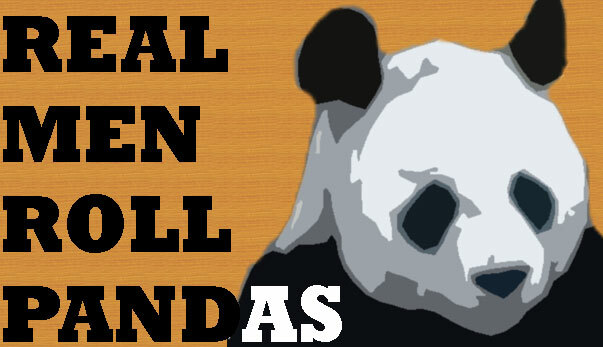 Posted on October 26, 2011, in Commentary, WoW and tagged Real Men Roll Pandas, RMRP. Bookmark the permalink. 4 Comments. It’s like, I can’t NOT roll a panda now…otherwise I lose my name. Back to the times when men were real men, and women were real women. And pandas from Pandaria were pandas from Pandaria.